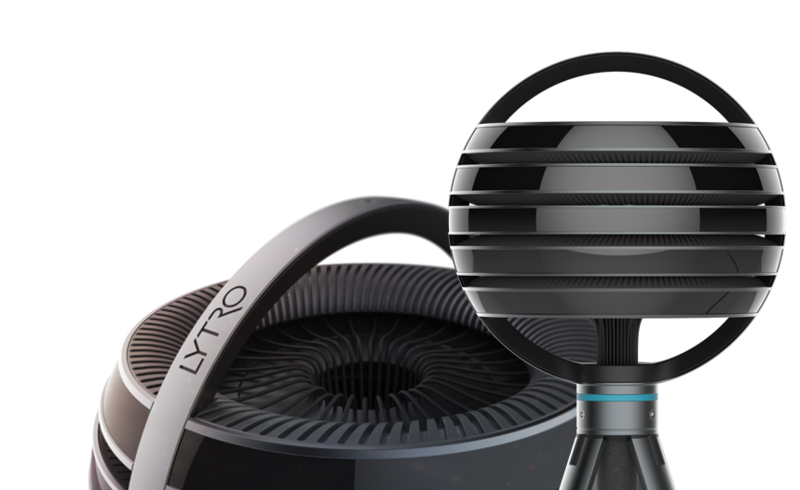 Lytro, the company that makes cameras that can focus after you take the picture, has now made a 3D scanner specifically for VR. Imagine how awesome that will be! 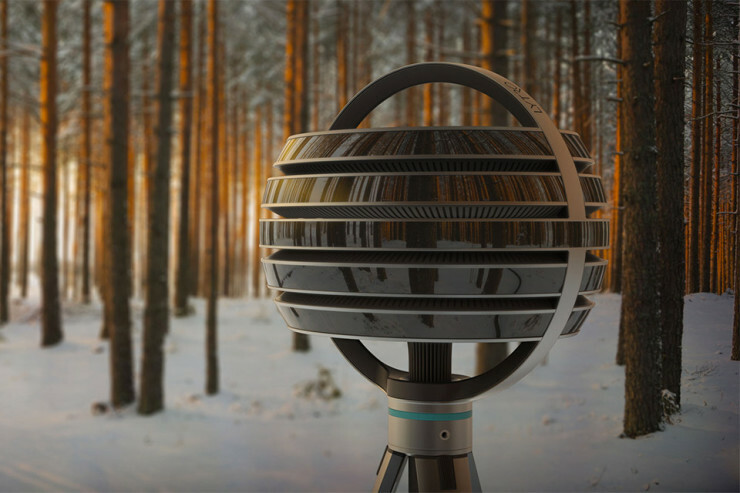 360° video that can focus on anything in the frame depending on how close you are to it. Clearly this is the best thing to happen to VR in a good while. The technology is called Ray Field Technology, and to make things simple, it collects more informatiopn per capture than a regular camera. That’s why it can focus the image after you capture it. But that’s not it, it will also feature what they call ‘six degrees of freedom’. As of now VR can now look both ways horizontally and vertically, with Immerge you’ll be adding up/down and left/right. They are also working on a server and software to directly process the collected data. All in all this seems very cool! I love to dream about combining technologies, and I would love to see this combined with Ultrahaptics and the holodeck illusion tech.